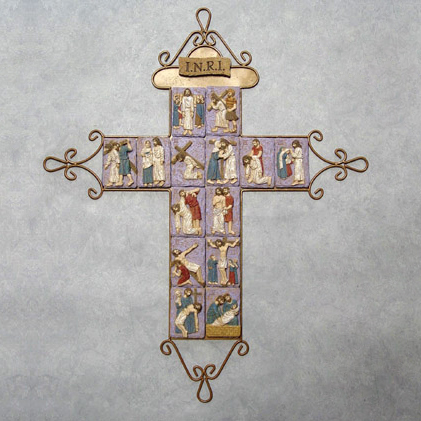 Magnetic Stations of the Cross on a metal cross. Fun for children and a great teaching aid. Prices are subject to revision without notice from the manufacturer, please contact us to confirm current price.